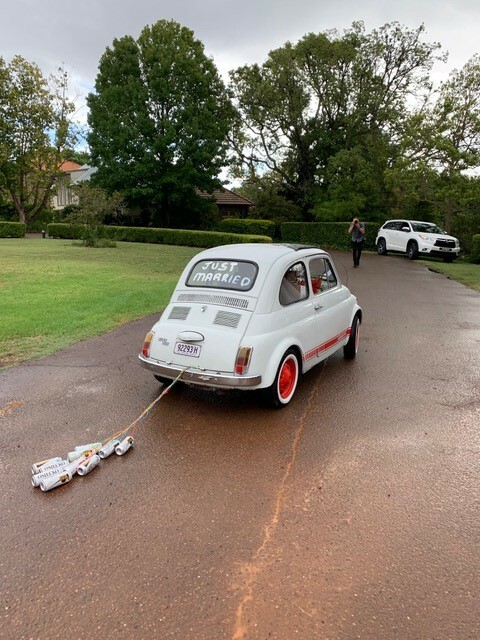 Sourced and transported to Australia and restored with love this special Fiat Bambino is from Northern Tuscany. 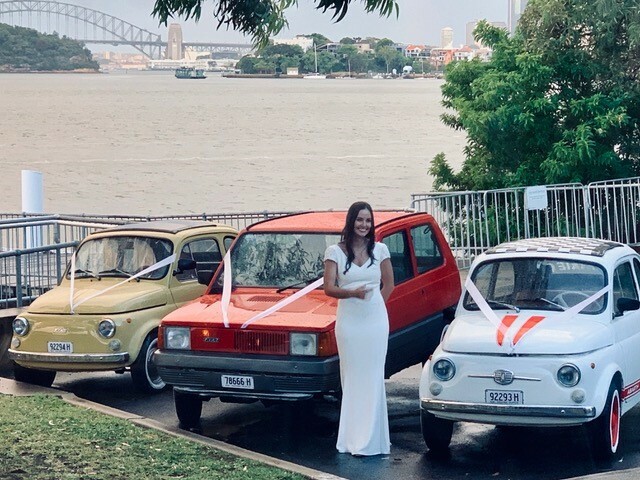 This very special Italian vintage car is available for photo shoots, openings, weddings or any events. 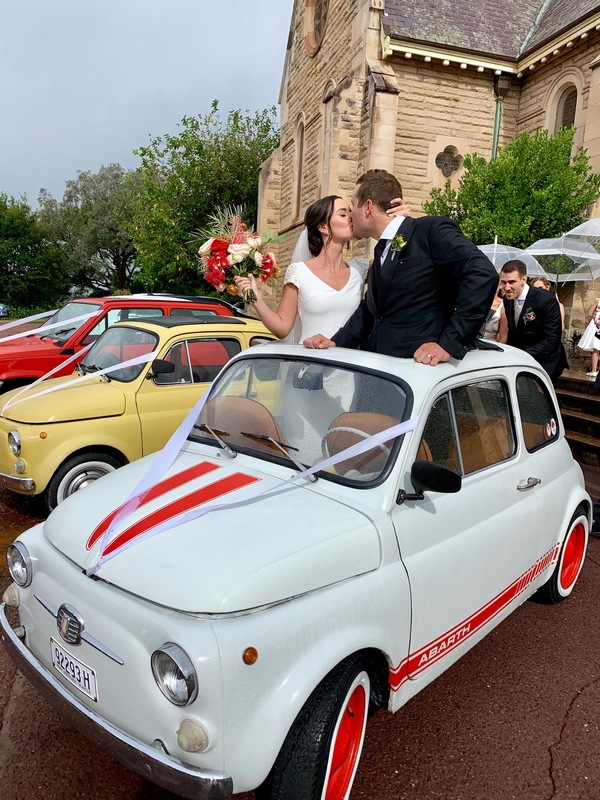 Also check out our other two loves the Fiat Bambino and Fiat Panda! Star Cars Agency © 2019. All Rights Reserved.